There is a lot that can go wrong with a car; from electrical faults to mechanical ones, it’s not always easy to prepare for what could happen. 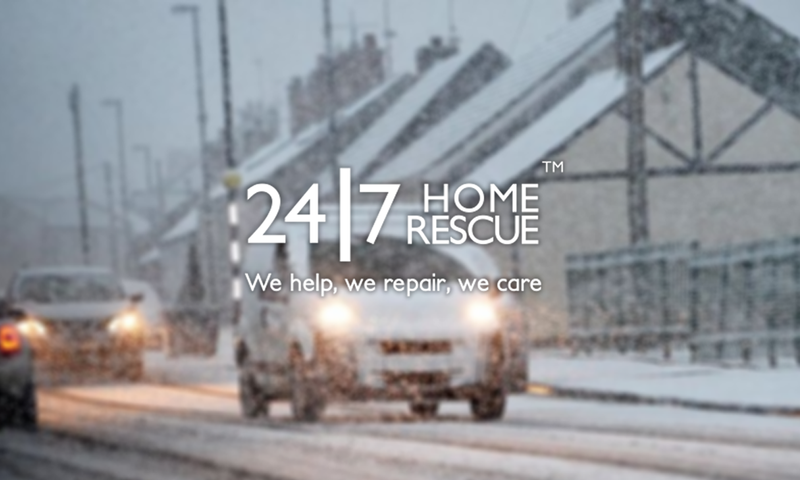 Here at 24|7, we value our customers safety above all so here are a few of the most common faults we find affecting UK drivers. Before you hit the road (especially for a long distance) you should always check if you have a spare wheel or a puncture repair kit available. Although tyre damage is usually caused by the road surface however, there are ways to take precautions to reduce the chance of it happening. One of the main causes of tyre failure Is under-inflation. Many cars nowadays have a tyre inflation kit along with the sealant kit. It’s advisable to make sure this is in good condition and readily accessible. Make sure your tyre pressure is at the right level depending on the weight of the contents in your car. Information about tyre pressure in your specific car can be found in your handbook. Battery faults are possibly the most common cause of breakdowns, especially in the winter. A problem with your battery is usually a result of many short journeys or a poor electrical connection. The battery might power the car’s electrical components such as lights, windscreen wipers and sound system but the alternator uses energy from the engine to keep the battery charged. If it fails your battery will run out of charge, even if it’s brand new. If you’re experiencing persistent battery problems and dim headlights when your engine is idling, you could have a fault with your alternator. Call us out on 0345 0774 177 and select option 2 as soon as you can. Car starter problems arise unexpectedly and for more than one reason. Whenever there’s corroded terminals, loose connections, a bad, worn out or damaged system component you’ll notice. Starting your car becomes more difficult, or it simply refuses to start. Regular maintenance checks can help to prevent any problems with your starter motor. As cars get more complex, electrical problems become more common. They can lead to strange behaviour; they’re frequently difficult to diagnose and hard to fix at the road side. Sometimes they can be rectified by simply turning the car off and back on again, as you might a computer. Unusual symptoms need checking out before they cause a breakdown. 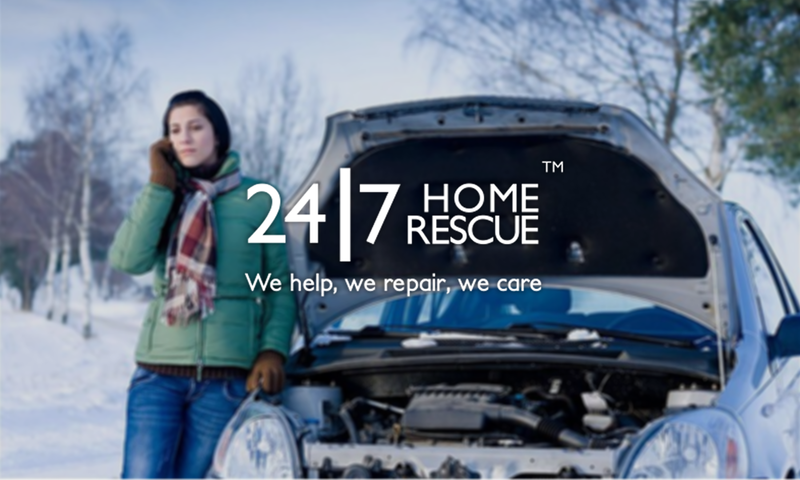 Know that you can make your general car maintenance a lot easier by using one of 24|7’s Mycarlo car trackers. This handy piece of tech will help you keep track of your cars needs and help you in the event of a breakdown. Available here!